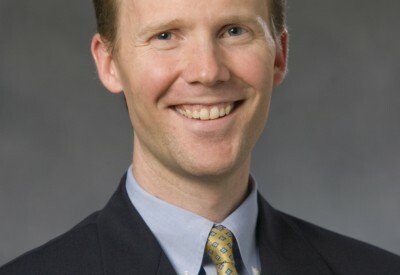 Warren Kinghorn is Esther Colliflower Associate Research Professor of Pastoral and Moral Theology at Duke Divinity School and Associate Professor of Psychiatry at Duke Medical School. He received his MD from Harvard Medical School and his ThD from Duke Divinity School. He is a staff psychiatrist at the Durham Veterans Affairs Hospital and teaches Pastoral and Moral Theology to Divinity Students at Duke. He specializes in the philosophical and theological implications of psychiatric diagnosis, the thought of Thomas Aquinas, and has written on both moral injury and PTSD from a theological perspective.